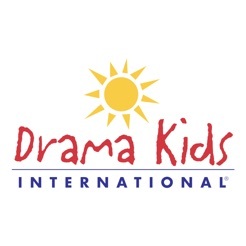 Since 1985 Drama Kids and our international affiliate, Helen O’Grady Children’s Drama Academy, have been providing a completely new way to develop children and created a children’s drama program using various fun and fast paced drama activities to build children’s speaking, acting and social skills. Our program has proved so successful that there are over 50,000 students currently attending classes in over 1,500 locations throughout the United States, Australia, New Zealand, South Africa, Southeast Asia, and Europe. In the United States alone, over 10,000 students participate in our program every year. We offer classes for toddlers, kids, tweens and teens (ages 4-17) using over 450 unique, detailed and carefully constructed curriculum for each age group so that a child can begin the program as a preschooler and attend through high school without ever repeating a lesson. 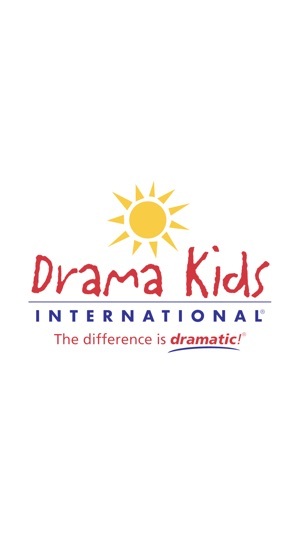 Unlike other acting and drama programs that are primarily “production” oriented, we focus on developing each child’s public speaking/communication skills, creativity skills and on building confidence and self-esteem, with an end-of-year performance for each class. 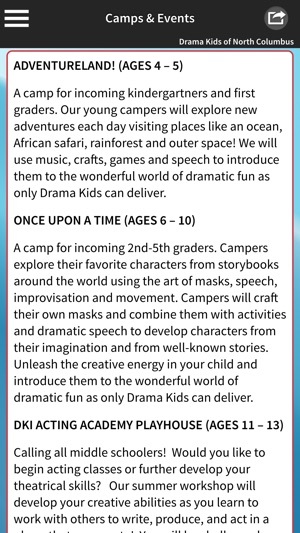 We also offer a variety of summer camp options for kids of all ages. 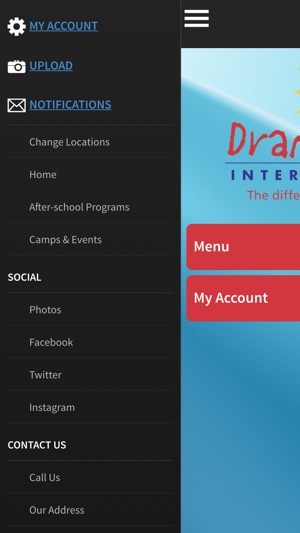 The Drama Kids app provides an easy way for new and current parents to connect with your local Drama Kids business while you’re on the move. It offers full details on classes, camps and other programs, and enables you to register with a few simple steps. 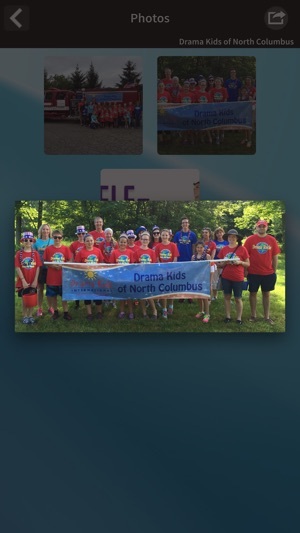 The app also makes it easier to contact our helpful office staff with any questions. Looking to enroll or switch times/locations? 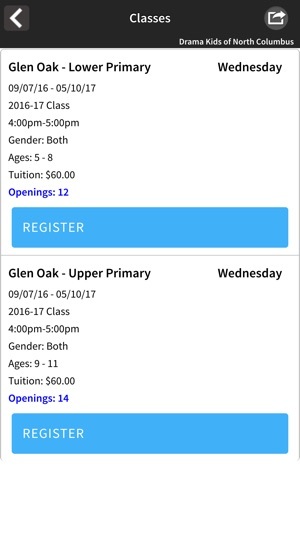 Search the classes and camps we offer by time, day, location and age group. You can register for a class/camp or, in the event that a class is full, put yourself on the waitlist. All classes on the app are up to the minute and accurate. Receive push notifications for special announcements, new location information, class cancelations due to weather, power outage or other related reason, deals and more. How do you get to see the camps? 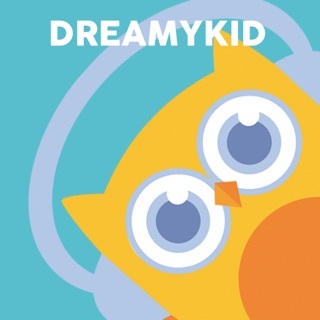 This is a great business and it helps kids a have a time to peruse their dreams and this is also a good learning experience!